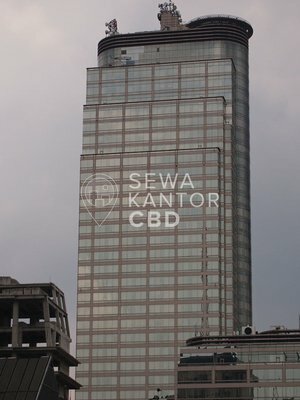 Chube Square is an office building located at the heart of Jakarta's Central Business District. 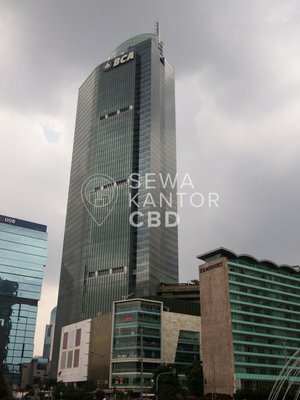 Chube Square is one of 3 in Thamrin Nine ( UOB Plaza , Chubb Square and Indosurya Plaza). 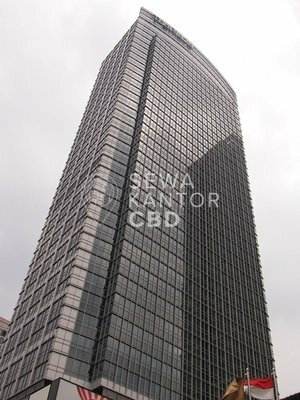 With a total building size of 27.500 sqm, the office building in Jl. M.H. 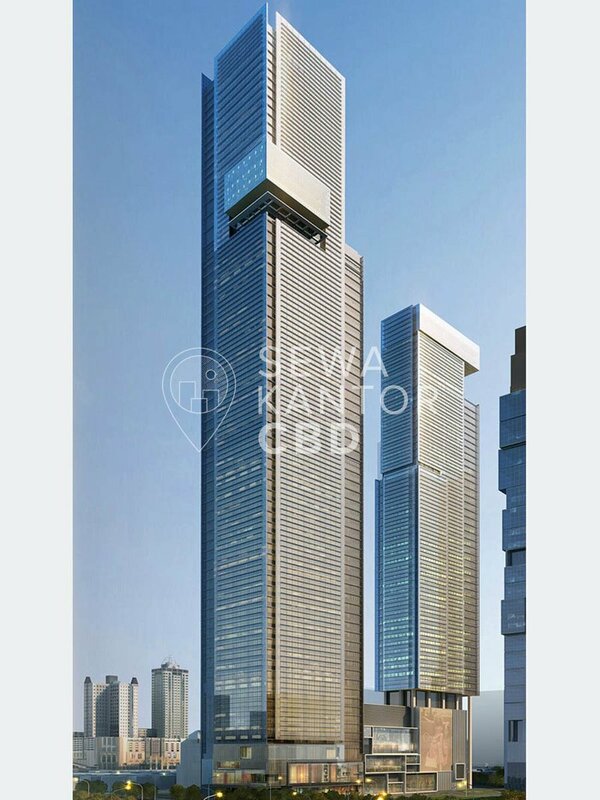 Thamrin is available for . 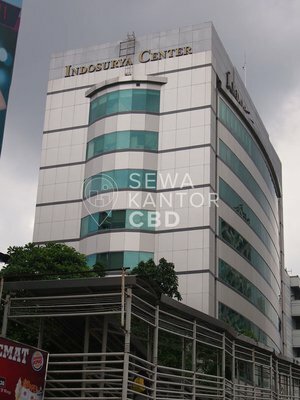 Chube Square is a medium sized office building with 9 storeys that is of walking distance to Plaza Indonesia, Grand Indonesia Shopping Town and Thamrin City. 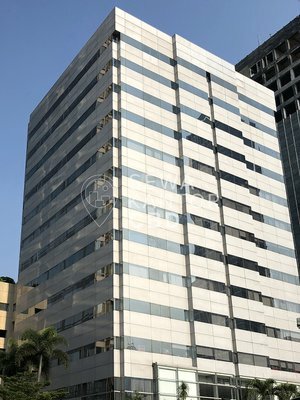 Chube Square is equipped with 5 lifts, and a dedicated service lift. 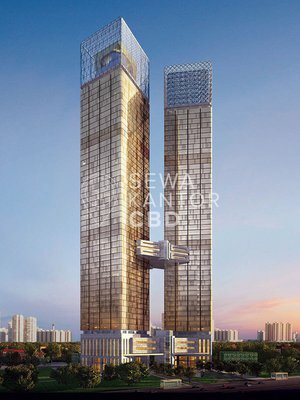 Chube Square has 660 parking lots to serve the office tenants and guests and Musalla as facilities in the office complex.